Porcupine Meatballs Made the List! Retro recipes from the 1960s and 1970s may tickle a nostalgic fancy but some times, taste-wise, they no longer measure up. Our palates have become sophisticated, our experiences with food more worldly. But with a few contemporary touches, these Mini Porcupine Meatballs from my childhood kinda knocked me over with grownup goodness. What makes these mini meatballs “Porcupine” Meatballs? In the oven, the rice “quills” swell out of the meatballs. The idea of eating a porcupine was amusing to my twelve-year old self, this is one of the very first recipes I ever copied onto a 3x5 card. Cover with spaghetti sauce. Cover with foil and bake for an hour. PRESSURE COOKER That old recipe card includes my mom's instructions for a pressure cooker, which are gaining traction again in certain circles. "Cook 10 minutes at 10 pounds," they say. My pressure cooker is buried at the back of a cupboard so honestly, I have little idea if these are good or bad or would even work. Any ideas, pressure cooker owners? ALANNA’s TIPS My changes to my mom’s original recipe are minimal, nothing too crazy. The poblano adds a small measure of heat and color. The spaghetti sauce substitutes for the original sauce, a can of Campbell’s tomato soup stirred with a half cup of water. This would be a great dish to deliver to someone with a new baby, a family who’s lost a loved one. Per Meatball/Six Meatballs: 44/177 Calories; 2/7g Tot Fat; 1/3g Sat Fat; 12/49mg Cholesterol; 23/94mg Sodium; 2/10g Carb; 0/1g Fiber; 0/1g Sugar; 4/16g Protein. 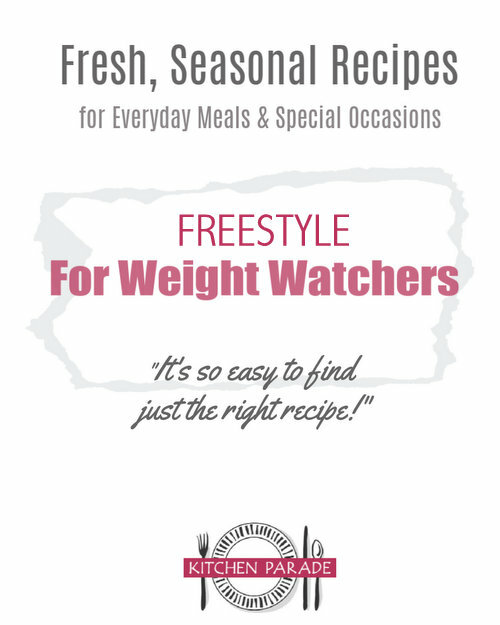 WEIGHT WATCHERS POINTS Old Points 1/4 & PointsPlus 1/4 & SmartPoints 5 & Freestyle 5 FREESTYLE FANS Use ground turkey or ground chicken instead of ground beef for a big difference in points. I think you could substitute quinoa for the rice as well though would likely lose the obvious "quills". Adapted from my mom's recipe for Porcupine Meatballs, published in our family cookbook ten years ago. My porcupine meatballs, the favorite of my 21 year old son, are made with green peppers, but I'll give yours a try. You never steer me wrong. RevizMomma ~ Brown rice, y'know, I almost tried brown rice but went with the rice my mom would have used instead. I "think" it would work - the one worry is that the brown rice would take longer to cook than the lean venison. Let me know if it works for you! Anonymous ~ Thanks so much for that note, you made my day!! So when serving, the actual fat grams per serving were very low, and the veggie servings [tomato + spinach] were increased, plus the grains servings [rice] made it a very good product. And served over rice, even better. 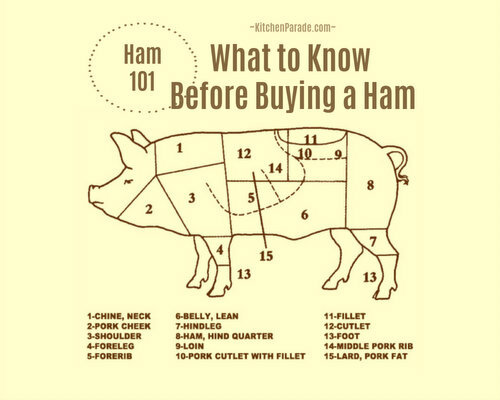 I even served it as a hot appetizer once, and it’s comfort food. wow, blast from the past! I've totally forgotten about these - and never made them. The addition of poblano sounds great. Really fun recipe - thanks for reviving this so we can all experience it again, virtually speaking! These are absolutely to-die-for done in the pressure cooker. It is an old, old pressure cooker recipe....well, not like yours but traditional porcupine meatballs. We have them about twice a month and no one tires of them. Gonna give yours a try too. The kid in me (and my two boys) would get a big kick out of these. I appreciate any updates that involve adding poblano peppers. I've never stopped making porcupine balls. I remember them as a child, fed them to my children and now as a grandmother, I continue to serve them. I learned to use pressure cookers from my mother and continue to use the appliance. It takes minutes to cook these once you've built up the pressure. Thanks for your version of the recipe. Mine called for tomatoe soup. I'll try the spaghetti sauce. Much more flavorful, I am sure. I made them tonight for New Year's Eve--skipped the poblano because I was wanting something more sweet 'n sour. My daughter was making molten chocolate lava cakes for our dessert, so I used her leftover egg whites instead of a whole egg. I also used Penzey's Raspberry Enlightenment plus some pizza sauce thinned with pineapple juice from the chunks as the sauce, and added pineapple chunks to the pan. Delicious!